We are teaming up with the National Trust to help manage their land at Ganllwyd. 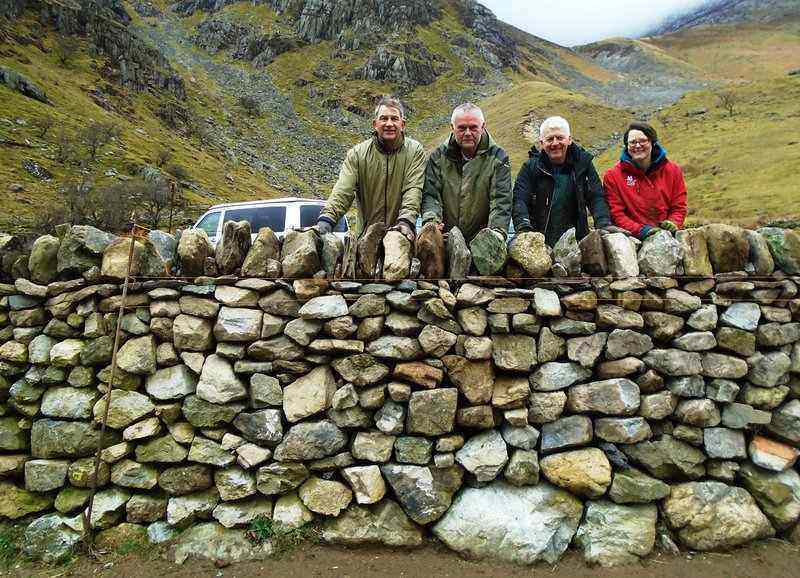 The art of dry stone walling can be seen all over the Snowdonia National Park. However, the skill required to construct a dry stone wall in the style of the region is unknown to most. Join us, and learn the basics through helping to construct one of these beautiful structures.